Looks like the toy drops are starting a bit early at Star Wars Celebration! 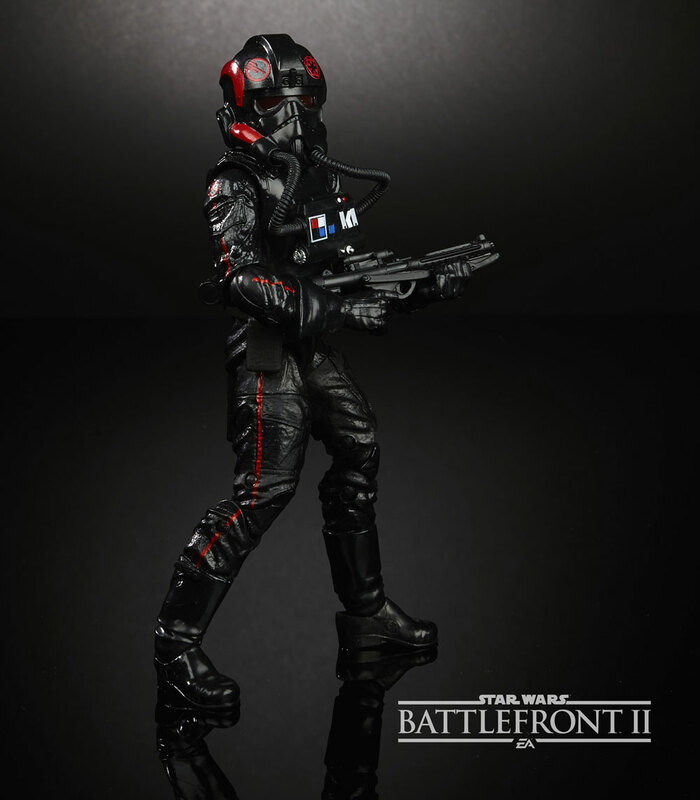 Today a new Black Series figure was announced, the Inferno Squadron Agent! In the wake of the Death Star’s destruction, the Empire created the Inferno Squad to ensure that Imperial secrets would remain safe. 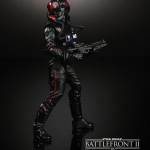 Pretend to fend off the REBELLION with this STAR WARS: THE BLACK SERIES 6-INCH INFERNO SQUADRON PILOT Figure from the all-new Star Wars: Battlefront II video game. Figure will be available exclusively at GameStop later this Fall. Read on to check the pic! This actually looks nice. Will have to keep an eye out on this. Cool. This is what exclusives should be like, just repaints that aren't super-popular. Oh yeah, this looks really nice!